The Grunge furniture series shouts chic, industrial and cool. 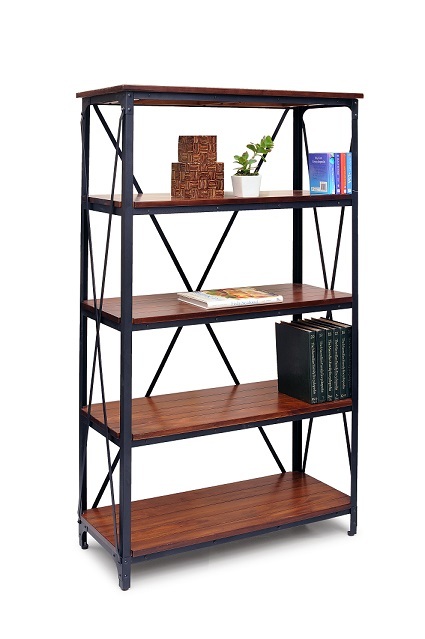 Made with durable materials like mahogany wood and powder coated steel frame. Check out our range of living room tables, dining sets and bookshelf in the Grunge series.